Fleets are mobile by nature. When vehicles and equipment are constantly on the move, managing them can be difficult. Only accessing fleet information at a desk is out of the question. Waiting for drivers, warehouse supervisors and mechanics to submit paperwork is inefficient, frustrating and error prone. At Fleetio, we believe you should always be connected to your fleet information - no matter where you are. 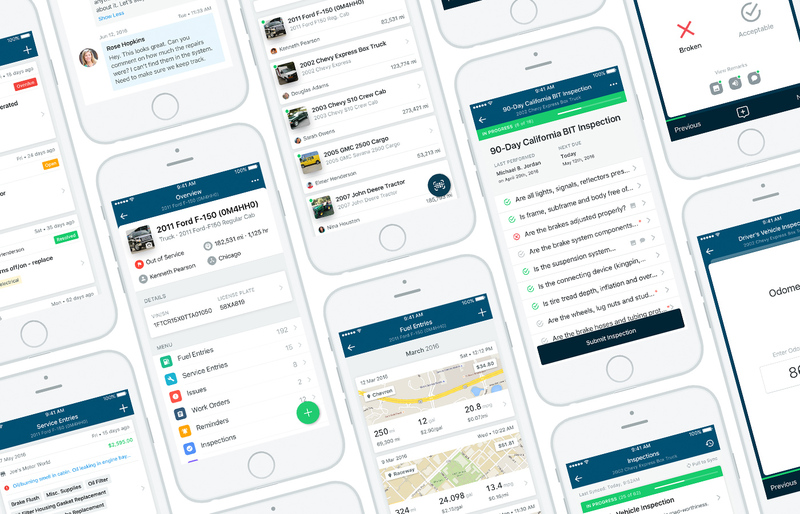 That's why we created Fleetio Go, a native mobile app that allows fleet teams to handle all fleet management tasks (think vehicle inspections, maintenance, fuel logging) quickly on their mobile devices. Since fleet vehicles are constantly on the move, instant access to fleet information from anywhere is a must. Using Fleetio Go, drivers can simply scan a barcode to access an asset profile. 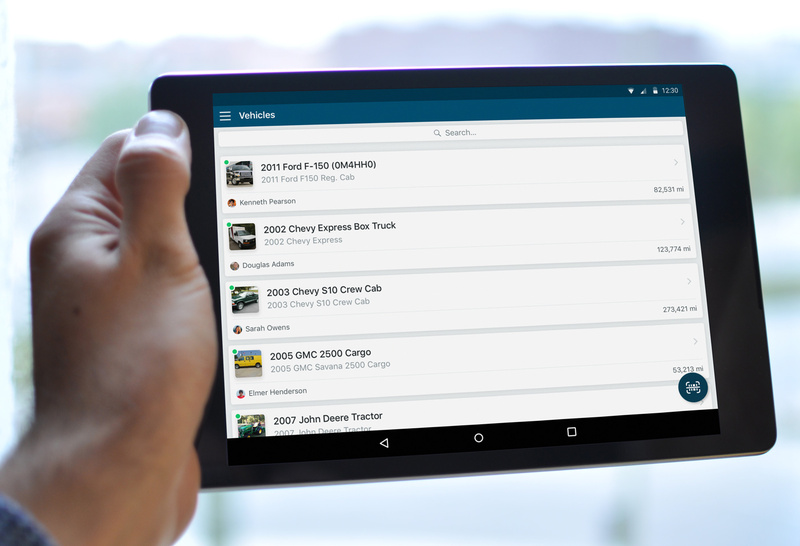 With instant updates, fleet managers can make quick, sound decisions in real time. Real-time access triggers a substantial surge in productivity. In reality, fleet management decisions are made far beyond an office desk - in the field, the warehouse, the yard, the boardroom. And when a business has multiple locations, it can be very challenging to supervise a decentralized fleet. Dynamically syncing with Fleetio's web-based solution, Fleetio Go lives on a driver or operators' mobile device and empowers them to be more productive. Fleet personnel can easily access and update information from anywhere right when they need to, and they can even perform vehicle inspections in just minutes. Having real-time access to fleet data isn’t just a convenience, it’s a must. 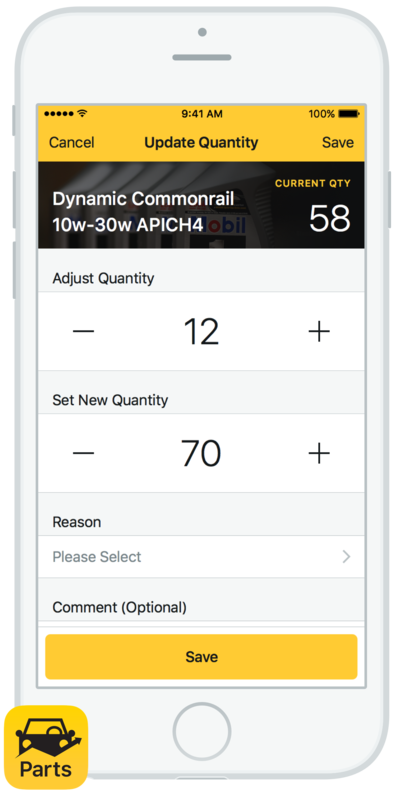 When team members can instantly update information and access data from anywhere, it eliminates all the guesswork. If paper and spreadsheets are being used to manage the fleet, this means everything is documented in a single physical location, increasing the risk of error and decreasing operations productivity. Instead of begging drivers to fill out and submit forms, let them access and update information with easy-to-use mobile apps like Fleetio Go and Fleetio Parts while on the go. Since smartphones have become an increasingly functional part of the work day, mobile access is more crucial than ever to a complex operation like fleet management. As web-based solutions and mobile apps replace more antiquated processes, the easiest way to push adoption is by having team members use the powerful computers they already have in their pockets. 80% of full-time U.S. workers have a smartphone with Internet access. Mass adoption of smartphones is already here. Companies can save $300 to $1,000 a year per employee by embracing the BYOD (bring your own device) trend. Not only does real-time access increase productivity, but it also improves employee morale. Everyone touching fleet operations feels constantly connected without an overexerting effort, and each team member can actively see how personal contributions affect success.